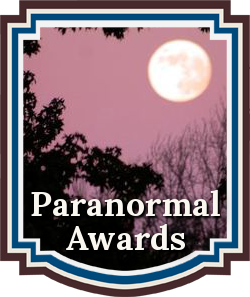 We are honored to announce the 2015 Paranormal Awards Official First Place Category Winners. Good Luck to them as they compete for the 2015 Paranormal Grand Prize Award. The PARANORMAL First Place Category award winners will compete for the PARANORMAL Grand Prize Award for the 2015 Supernatural Fiction Novel. 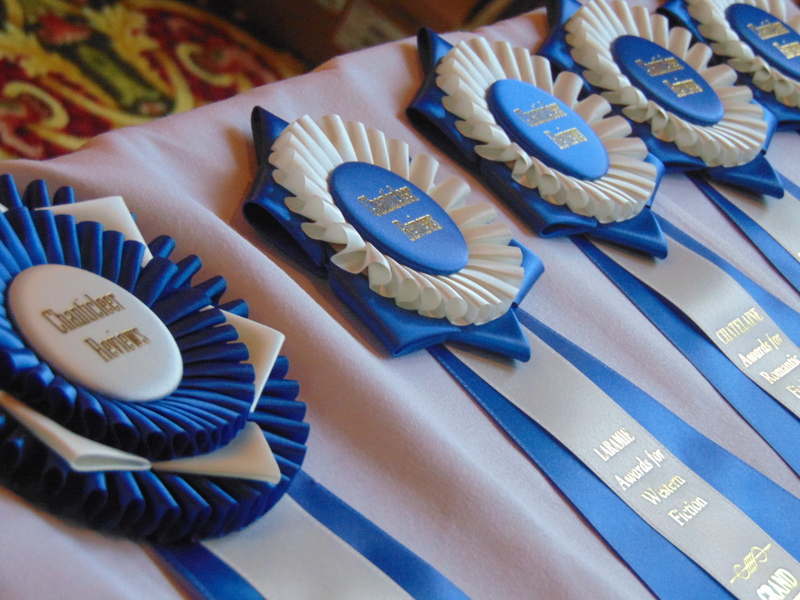 Grand Prize winners, blue ribbons, and prizes will be announced and awarded on April 30, 2016 at the Chanticleer Authors Conference and Awards Gala, Bellingham, Wash.
We are now accepting entries into the 2016 Paranormal Awards. The deadline is October 31, 2016. Click here for more information or to enter. Congratulations to those who made the PARANORMAL Awards 2015 FIRST PLACE official listing. Thank you so much for letting me know. 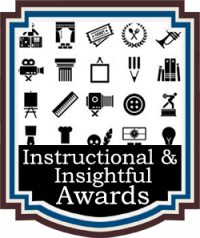 I’m thrilled to be a category winner! Congratulations to all the winners! 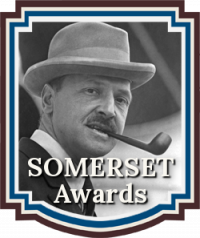 I am very pleased to have been named a finalist and of the Honorable Mention for Earth’s Embrace. 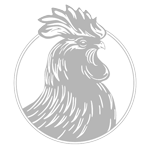 Thank you to Chanticleer and the judges for the opportunity and their time and consideration. Good luck to the category winners competing for the Grand Prize! Congratulations to all the winners! I am in good company! Hi Steve, We did send out an email. Unfortunately, sometimes they go into the spam folder. So, we also send out a notice in our e-news letter and post to our social media platforms in addition to the website official posting. Congratulations on the Honorable Mention! Kiffer Brown, president.